A new look at how we welcome newborn babies into the world, whatever context they are born in, but particularly if they are born in a large maternity hospital. 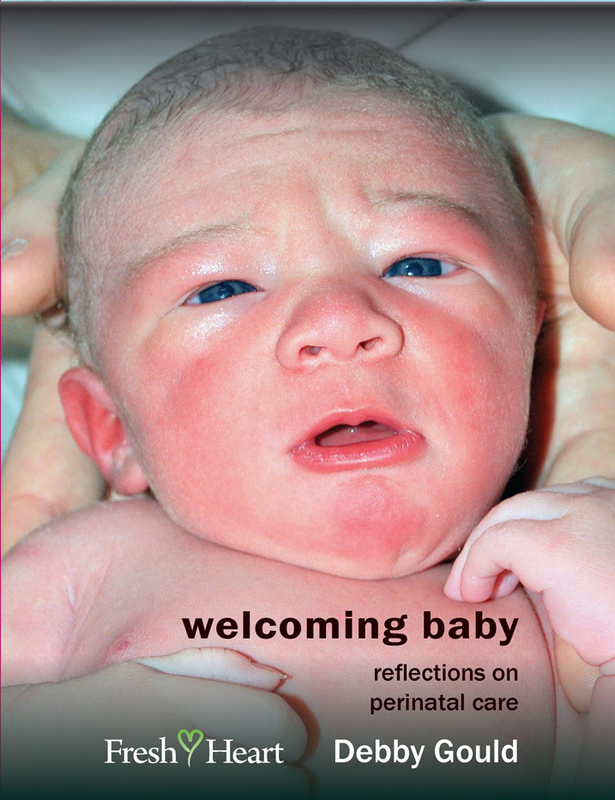 Reflections, exercises and ideas for midwives and other maternity professionals. "The deeply ingrained, rational scientific culture we live in today suppresses our innate knowledge of how things could improve. We focus on categorising through measuring, counting and documenting what we do, instead of realising deep inside that things must change with regard to our rituals around birth in hospital. It's as if we don't quite know how to engender that change..." Experienced midwife Debby Gould considers the current situation and explores how change is not just possible but also beneficial for mother, baby and healthcare professionals. Questions and exercises are provided to stimulate reflection and seminar discussion. Following a varied and distinguished career in many maternity contexts, Debby Gould is currently Head of Midwifery for University College London Hospitals and has served two full terms in office (as Deputy Chair, then Chair) on the Royal College of Midwives Council. She is also named in Debrett's People of Today as one of the top 25,000 influential and successful people in the UK. Her words are well worth reading!